Love Ukuleles? Love Festivals? Love workshops? Love Kids Free Entry? 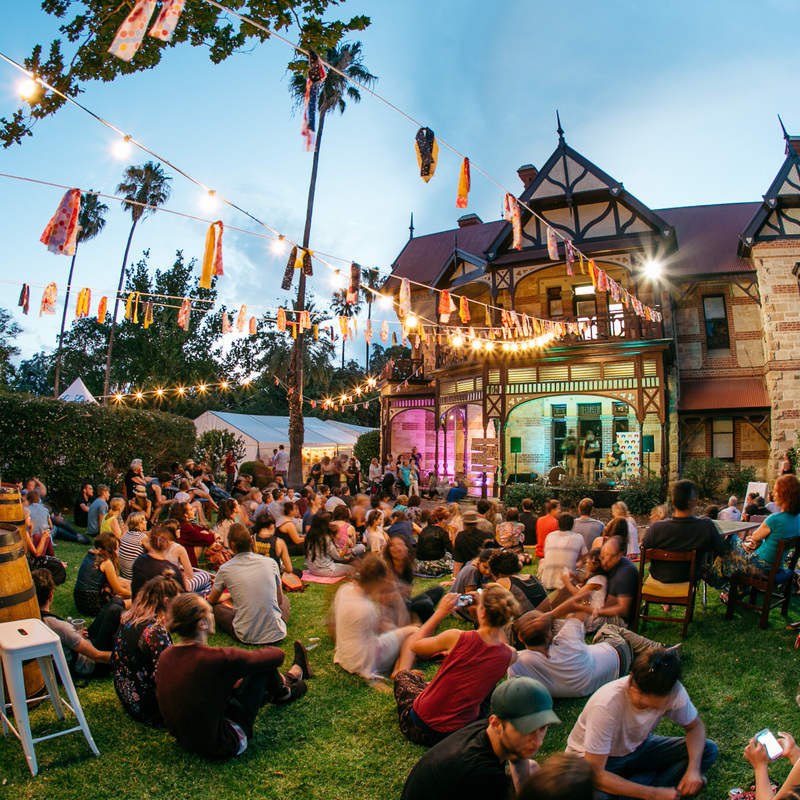 The World's first Fringe Ukulele Festival (FRUKE FEST) kicks off at this year's Adelaide Fringe. Curated by the Global Phenomenon, the Ukulele Death Squad, this community festival will offer Uke enthusiasts everything their nylon string hearts desire. Held at the stunning Carclew mansion and grounds, in North Adelaide. Bring a picnic rug, your kids, and most importantly don't forget your Ukulele!